Very little is known about the biographical sketch. Sara (Loewen) Warkentin was born 1869. Isaac J. Warkentin (1886–1971), may have been her son. This collection contains three books and two letters. 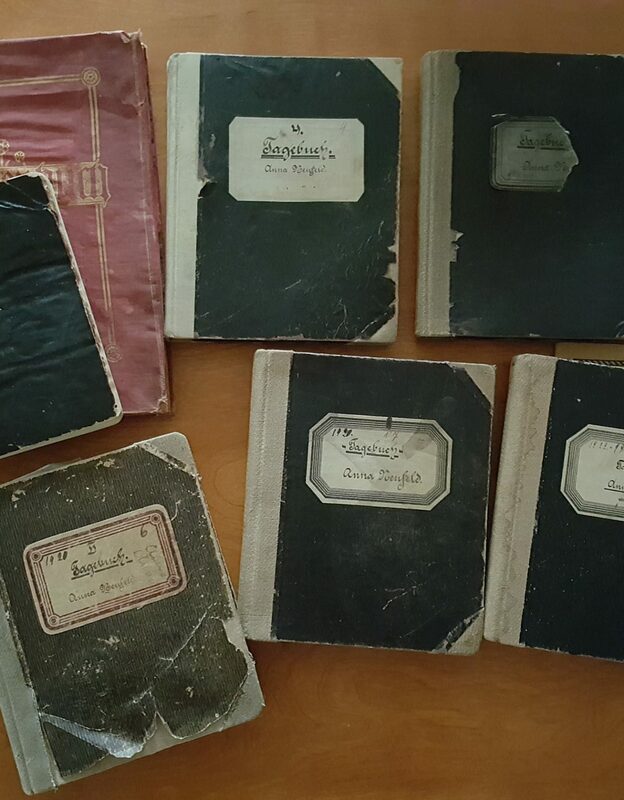 The books include a history book, song book, and an arithmetic book dating from the 1800s and 1700s. The letter is written to Johann Warkentin in 1881. The material is all in Gothic German. Some of the books have scattered genealogical information on the inside cover. There are also two letters that explain the process of the donation to the Centre dated 1992. Described by Conrad Stoesz November 22, 1999. Gesang-buch in Welchen eine Sammlung. . ., Odessa? – . .
History book? – [18-]. – Note: Needs repair. Letter from David Klassen of Nikolaital to Johann Warkentin 1881.